We value each individual customer as well as wholesale customer. We are committed to your 100% customer satisfaction. We will send many new styles to our regular customers per month. &Acirc; Since every jewelry at our concern is the outcome of rigorous efforts and complex designing processes, we store them safely in our spacious warehouse. 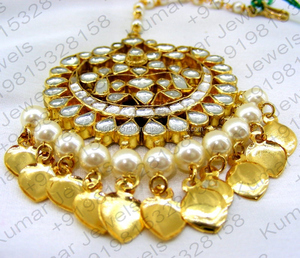 Shop Jewelery is an online entity, hence in case you want to share something with us, the best way would be to drop in a mail. We always try and put up all the details about our products and ourselves in the best manner on the website. We not only supply the good products, but also with good design ideas. If you are interested in us, please don&rsquo;t hesitate to contact us. Because of the superiority of rich resource, we also supply perfect agent service. 3) Usual order: 30% deposit and balance payment before shipment. Be free to let us know if you have any projects about packaging. Be free to let us know if you have any projects about packaging. 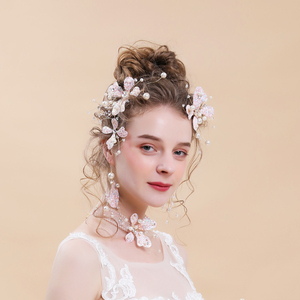 HB-065 European and American popular wedding bride's head with gold exquisite handmade crystal hair jewelry factory direct sale. we have different price ranges (discounts) based on different order quantities. 4Q:How long is the delivery time9 A:Different products and quantities have different procedures and different timing. We may promise that we can try our best to finish all of your orders within the shortest time. Yiwu Chuxi E-Commerce Co., Ltd.
Trading company or factory9 We are the factory over 12 years,we have more than 20 thousand designs,customized service accept. B. Do you have stock9 Can I mix size or mix color9 We have huge stock jewelry,pleasure for you to choose mix color and mix size. D. How long can I get new design9 We keep producing new design every month. Yiwu Wuhan Import & Export Co., Ltd.
Hangzhou Luoxin Jewelry Co., Ltd.
ups and so on Special service Support for ODM / OEM Packaging & Shipping Established in 2004, located in Yiwu City, China. Yiwu Feiyou Jewelry Factory is an integrated enterprise specialized in designing, developing and manufacturing fashion jewelry and ornaments. Please remember our brand "Feiyou ", and let's devote our micro strength for your business development. 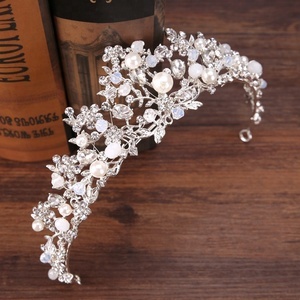 Alibaba.com offers 1,836 bridal head jewelry products. 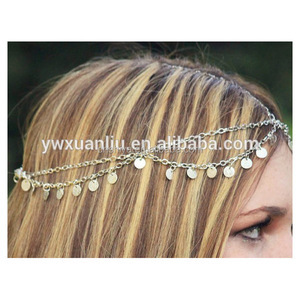 About 18% of these are hair jewelry, 8% are zinc alloy jewelry, and 3% are copper alloy jewelry. 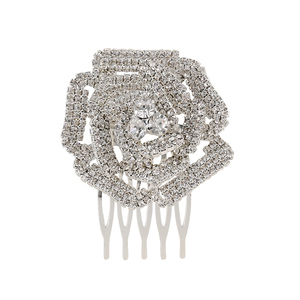 A wide variety of bridal head jewelry options are available to you, such as anniversary, engagement, and gift. You can also choose from children's, women's, and unisex. As well as from alloy, crystal, rhinestone, and lampwork,glass. 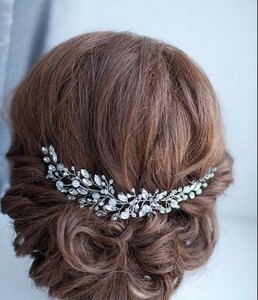 And whether bridal head jewelry is amethyst, agate, or turquoise. 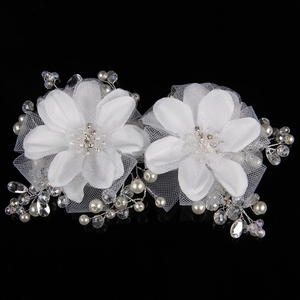 There are 1,743 bridal head jewelry suppliers, mainly located in Asia. 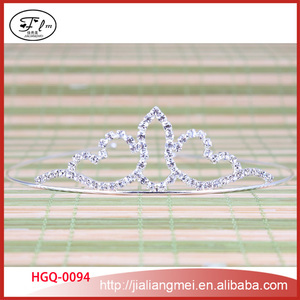 The top supplying countries are China (Mainland), India, and Turkey, which supply 95%, 3%, and 1% of bridal head jewelry respectively. 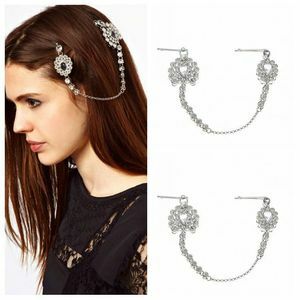 Bridal head jewelry products are most popular in North America, Africa, and South America. You can ensure product safety by selecting from certified suppliers, including 236 with Other, 34 with TL9000, and 8 with BSCI certification.